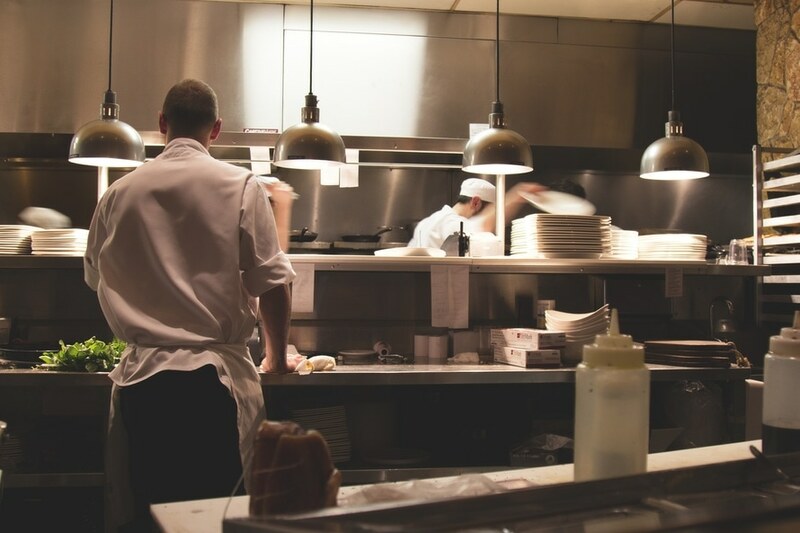 Do you have a kitchen/bistro/restaurant on your premises? Is it run by a third party or non-employee? If you answered YES to these questions, you should read on. Even if you have a written agreement your third party could be entitled to a minimum five year term. Further, you may not be entitled to recover outgoings, whether this is stated in the written agreement or not. A recent decision concerning the Blue Wave Bistro at the North Bondi RSL Club demonstrates this. The Blue Wave Bistro is a favourite destination for Bondi locals who enjoy great food and arguably the best views in Sydney over the beach and stunning coastline. Sean Lytton had a one year licence to operate the Blue Wave Bistro at the North Bondi RSL Club. Sean’s licence gave him exclusive use of the kitchen and access to an adjoining seating area. Sean was told by the Club to leave at the end of his licence period. He had built up a successful business, employing some 11 staff, and faced the prospect of being ejected, losing his business and livelihood. Sean engaged the experts at Carroll & O’Dea who advised him that his licence was in fact a retail lease under the NSW Retail Leases Act. This meant he wouldn’t have to leave. In fact his term was automatically extended to five years. On 29 April 2011 Sean’s lawyers Carroll & O’Dea obtained orders from the NSW Administrative Decisions Tribunal that saved Sean’s business. The one year licence is in fact a retail lease under the NSW Retail Leases Act and the term is automatically extended to five years. The Club was ordered to refund over $9,000 to the bistro operator being money he contributed to the capital cost of some works which were required for his business. What does this decision mean for clubs and hotels? Any club or hotel that provides a food service within the premises could be in the same situation as North Bondi RSL Club. Carroll & O’Dea offer a free initial phone consultation to help you assess your risk and understand your obligations. Each business is different, but potentially the provisions of the Retail Leases Act could apply to many clubs and hotels in NSW. Please contact Paul Carroll on 9291 7110 or 1800 816 559 for a free, no obligation, initial telephone consultation if you wish to discuss. 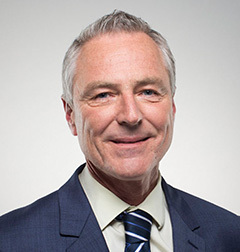 Paul Carroll is one of Australia’s leading and most experienced property lawyers.